Tutorial: Xmas Stockings – Printer Free Version! Time sure flies! We know Christmas is coming very soon by all the decorations around, and Christmas themed music playing at the malls and such! 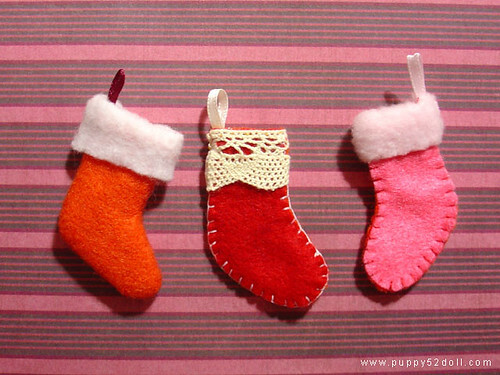 Make some Xmas Stockings for your dolls!